Following Mike “The Mouth” Matusow’s interview on the PokerNews podcast where he talked about the Poker Hall of Fame nominees and why he feels he was snubbed, Daniel Negreanu took to the podcast to tackle some misconceptions that were spoken about. Skip to the 1hr 15min mark to get to Negreanu’s comments, spoiler it’s no surprise that Negreanu doesn’t hold back. If you do decide to listen from the start of the podcast, Matthew Parvis & Sarah Herring talk about the hate directed at Marty Derbyshire over the past few weeks and it’s well worth the listen. Shaun Deeb soon weighed in saying that Viffer owed him money. It ended with Viffer calling for Brian Rast to arbitrate the debt between the pair and followed it up with a thread on the two plus two forum, which you can read here. Viffer ended up saying in the thread: “Shaun, please either accept my offer to bet on arbitration, or stop telling the public i owe you. Putting that on twitter is irresponsible.” Deeb has yet to reply. 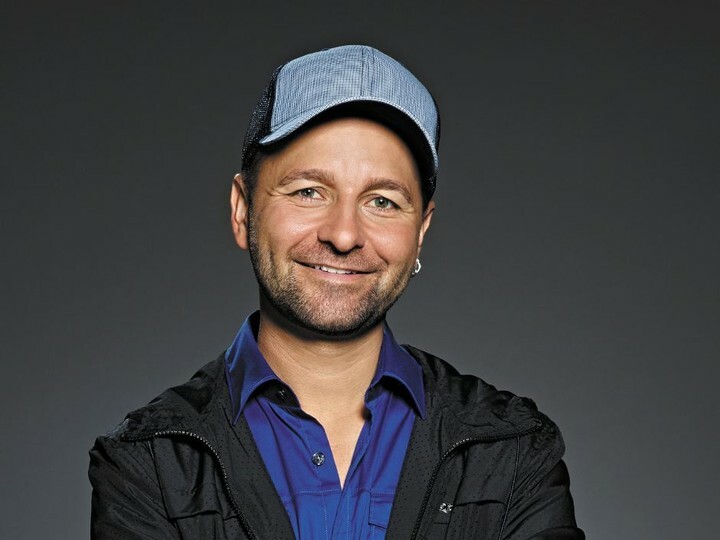 JCarver talks with Daniel Negreanu on the latest episode of the Full Contact Podcast. In this latest episode of the Full Contact Podcast Daniel Negreanu sits down with Jason Somerville off the back of reviewing Negreanu’s final table of the WCOOP HORSE event for a jam packed episode. The guys talk Run It Up, what Somerville would do to the November Nine if he was the Lord Commander of the WSOP, poker legislation and his appearance on CNBC which got a lot of people talking about his hair. Listen to the interview with Somerville below. How Jean-Robert Bellande ended up on the set of The Rock’s new film Jumanji no one really knows, but it looks like he had an awesome time in the Hawaiian jungle. It’s not entirely clear if we was an extra or just being a fan-boy. I’m just jealous that I didn’t get to meet The Rock or Kevin Hart. 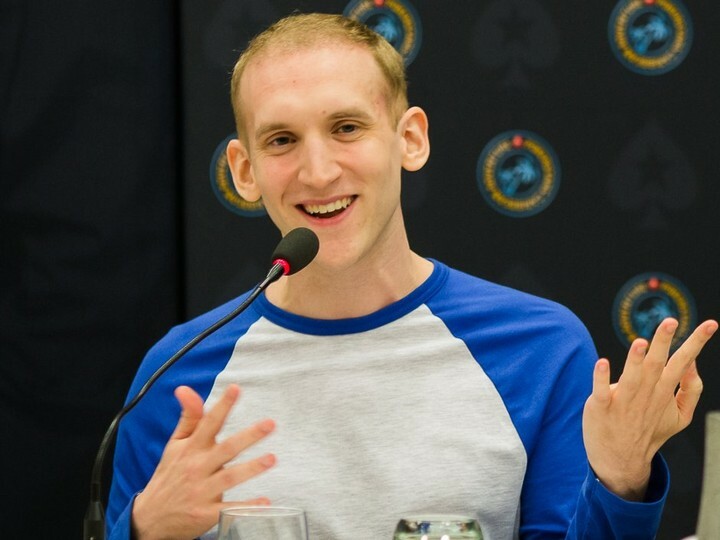 It was the stream we had all been waiting for—Jason “jcarver” Somerville teaming up with Kid Poker to review the final table in the WCOOP HORSE— the event that Negreanu ultimately won. Jaime Staples, Jeff Gross, Kevin Martin and Jaime’s little brother Matt Staples have come together to continuous live stream—24 hours for 7 days all to raise money for the Michael Phelps Foundation. The Michael Phelps Foundation promotes water-safety, healthy living and the pursuit of dreams for underprivileged children. 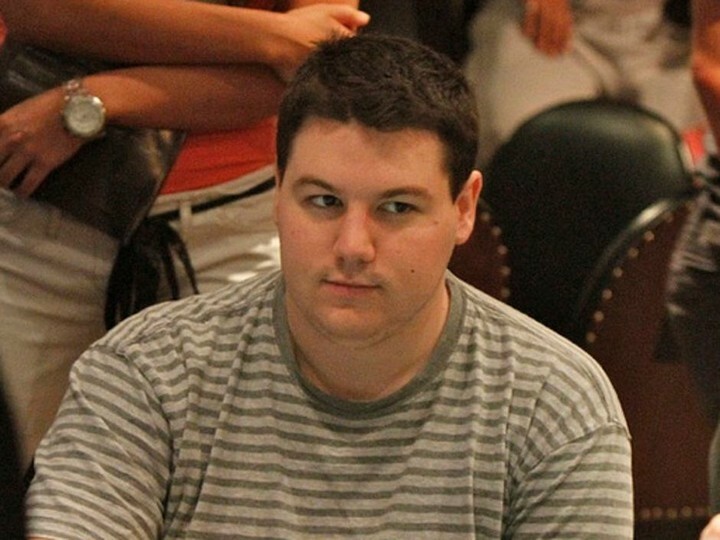 Gross recently took to Joey Ingram’s Poker Life Podcast to tell us more about the StreamHouse marathon, his recent trips around the globe and more. You can catch it below. A new show by “WCGRider”. 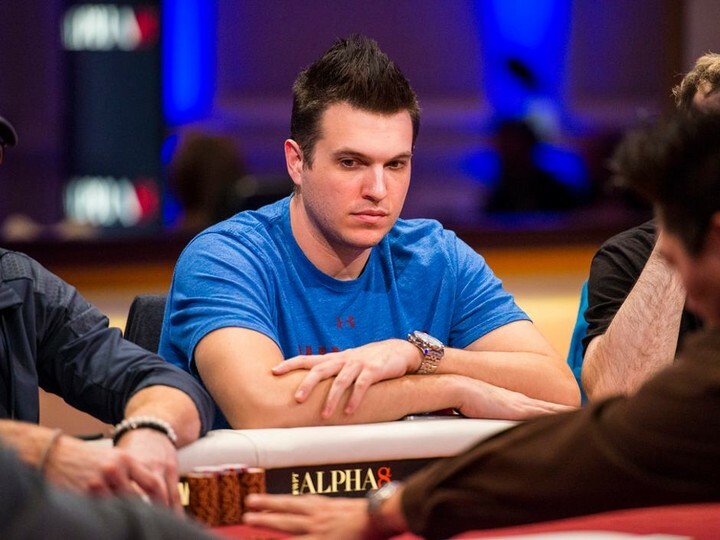 Doug Polk is a man on a content mission. If he isn’t streaming on Twitch, grinding or winning tournaments or trying to run up $100 to $10K then you can be sure he is filming an episode of Poker Hands or Polker News for our delectation. But if all that wasn’t enough, he is now also working on a new show called Poker Thoughts. In his new show, Polk will be answering the most common questions put to him by fans. This week is all about what it takes to become an actual winning player. Polk talks about game selection, bankroll management, and how to create edges to win in the long run. 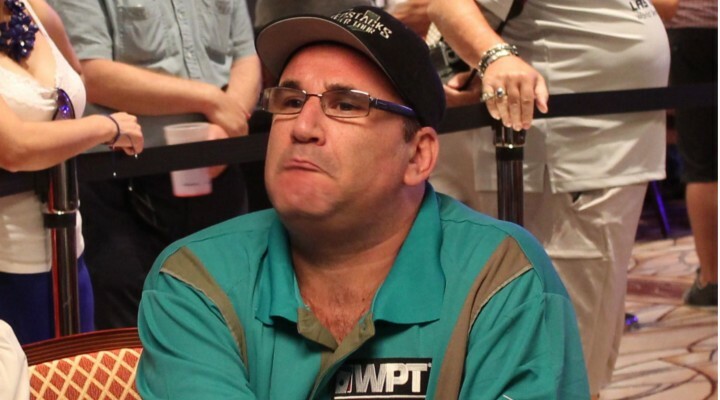 Mike “The Mouth” Matusow on The PHoF, Full Tilt, Phil Ivey & More. Never one to hold back, Mike “The Mouth“ Matusow talks to PokerNews’ Sarah Herring and Matthew Parvis about a whole host of topics. 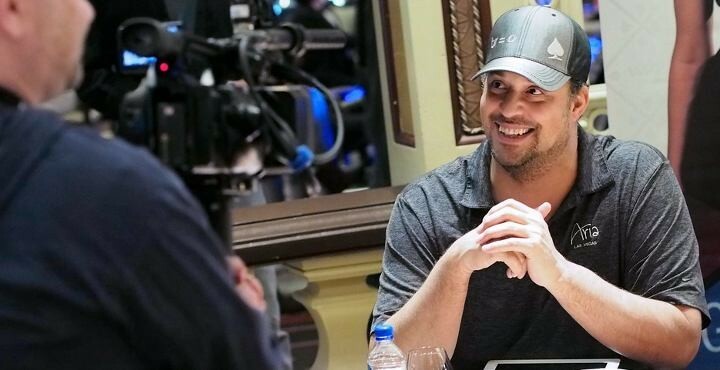 He talks about his health troubles, the Poker Hall of Fame and why he feels he was snubbed, how ridiculous re-entry poker tournaments are, his relationship with the former Full Tilt founders including his fallout with Phil Ivey and more! 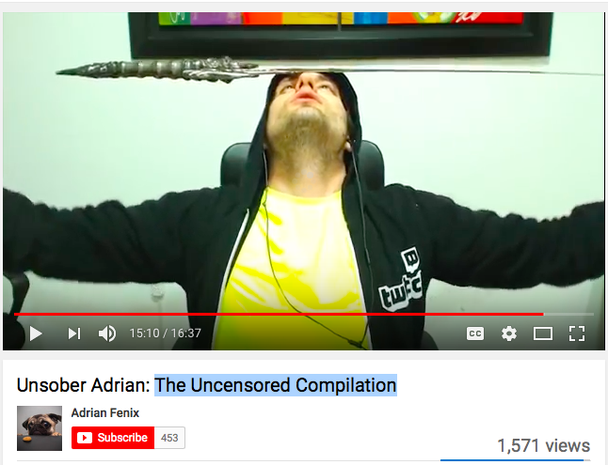 Adrian Fenix is everything in his latest video— it is drunken streaming at it’s absolute best with questionable chair dancing and sword wielding. We even get to sample Fenix’s mad Kung Fu skills. It’s a joy to behold and I for one am glad that our entertainment is worth more than Fenix’s dignity. Maybe Fenix went to the same Kung Fu school as Mac from It’s Always Sunny in Philadelphia? 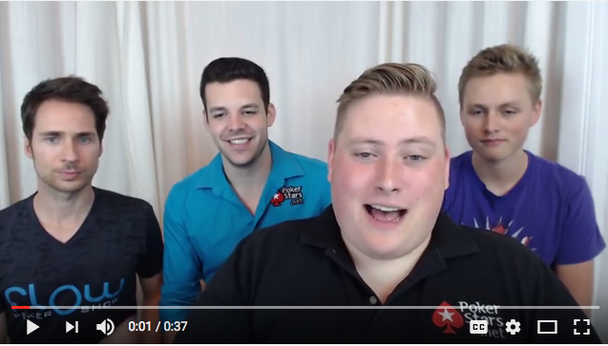 Is PokerStars Bankrolling Live Streamers with More Than 10K followers? It sounds that way from what Jamie Staples has to say.